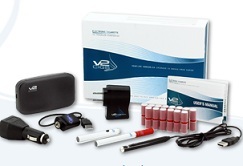 Here's some awesome news for all you vapers out there! 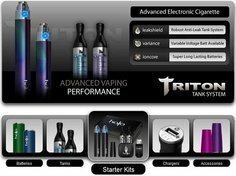 Halo Cigs is running a big holiday sale - 10% off everything they offer! 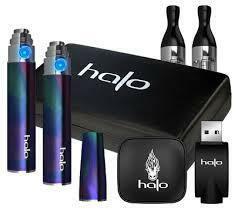 In addition to this Halo Cigs sale discount, you'll also get a FREE bottle of Halo e-liquid. Woohoo! Don't delay, because this sale won't last long! 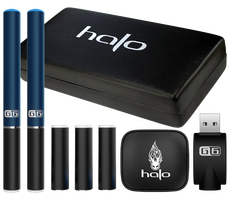 During this special holiday sale, Halo Cigs is offering everything on their website at 10% off. 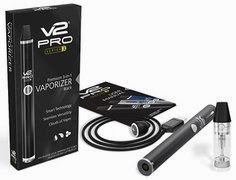 This includes e-cigarette starter kits (like the famed Halo Triton and Halo G6), ecig batteries, e-liquid, ecig accessories, etc. 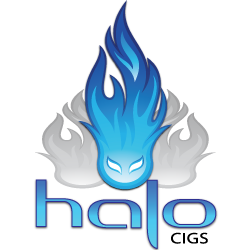 In addition to the special Halo holiday discount, you'll also get a FREE bottle of Halo e-liquid if your order is over $20. Woohoo! The free e-liquid is their Kringle's Curse flavor. 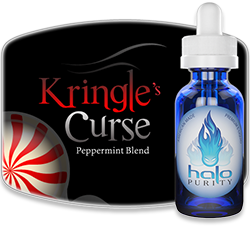 In fact, Kringle's Curse is so damn good that we actually chose it as our E-Liquid of the Week last month. You can see our post and quick review of it here.